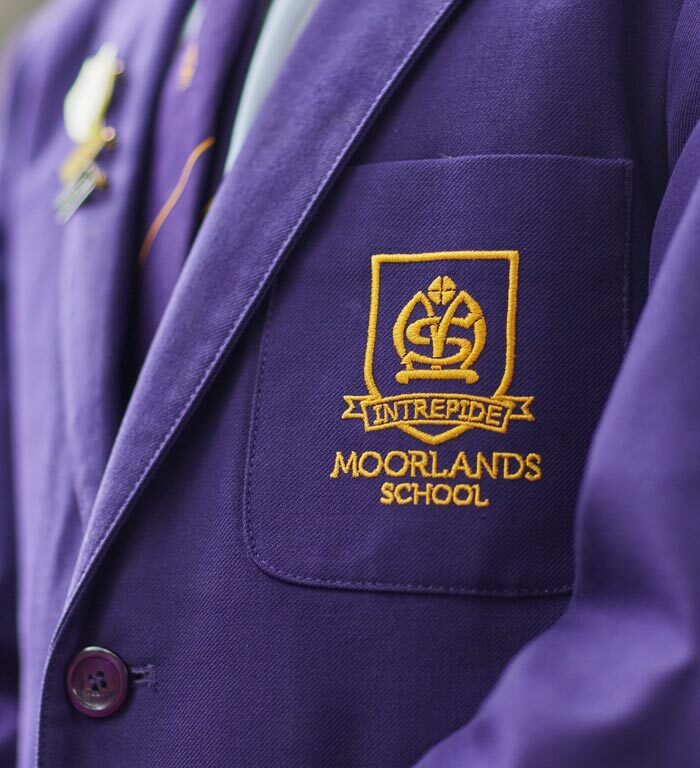 At Moorlands, we have a simple yet beautiful motto: 'Intrepide! ', or 'be brave!' In school we talk about how being brave or intrepid takes many forms. Being brave isn’t always a grand gesture; sometimes it just means ‘having a go’; attempting that difficult question, offering an answer in a lesson when you’re not quite sure - or simply trying something new. 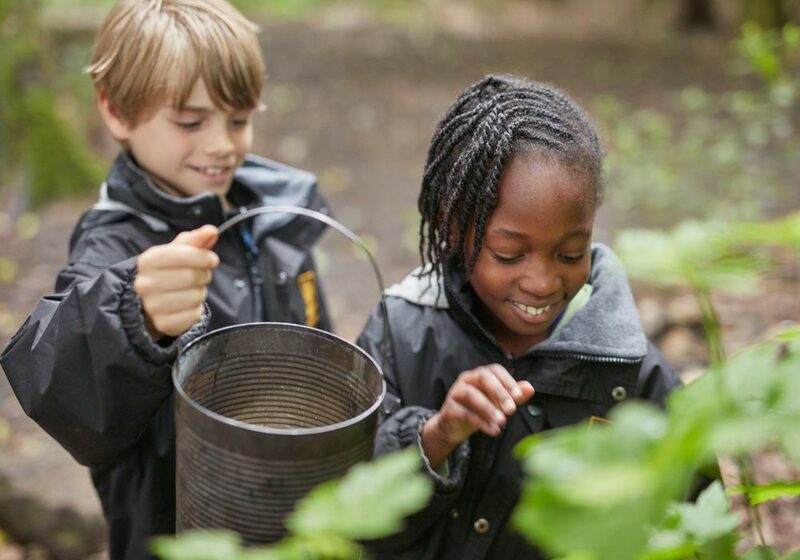 We offer a safe, nurturing and stimulating environment in which this culture of intrepidness can flourish, allowing Moorlands children to be brave and adventurous as they learn and grow. 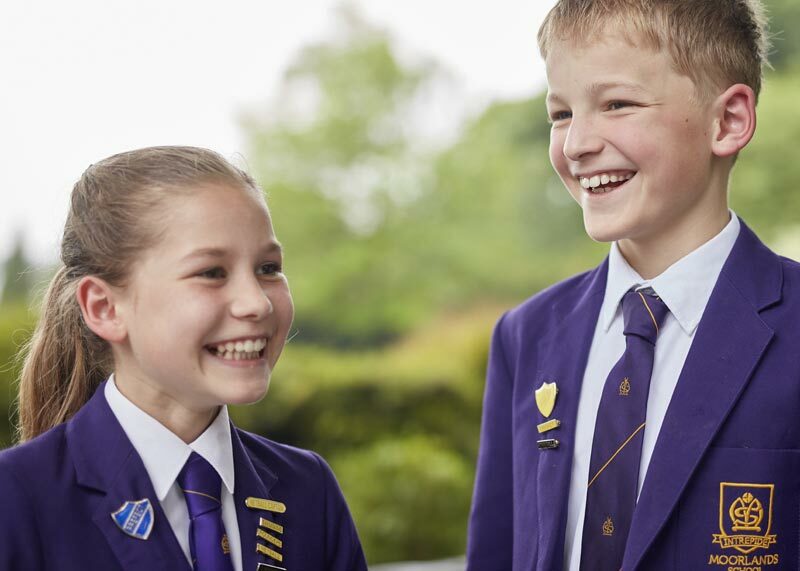 At Moorlands, our priority is the happiness of our pupils. 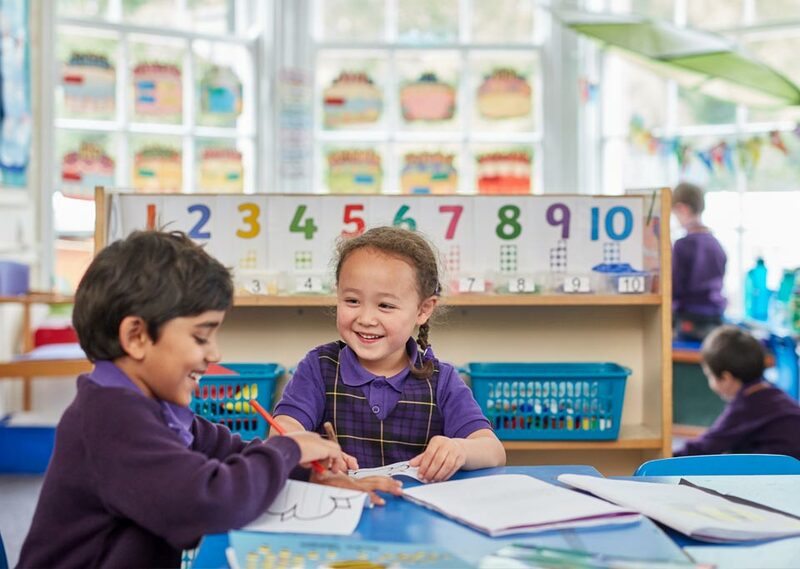 We want every child to feel safe and secure and endeavour to create a caring, supportive environment that enables each individual to develop and shine. 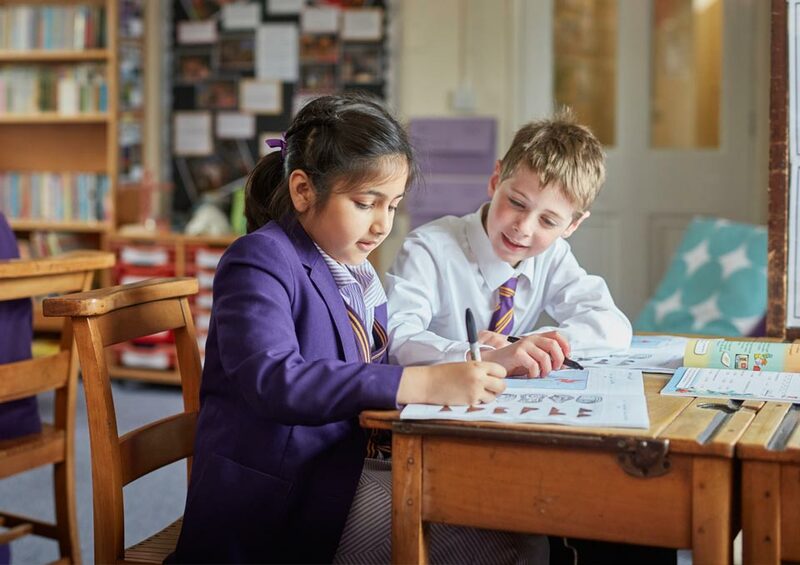 "A caring atmosphere with an exceptionally dedicated staff team"
As our children make their way through Moorlands, we aim to prepare them for life beyond our walls, teaching them that they can have a positive effect on the world around them. 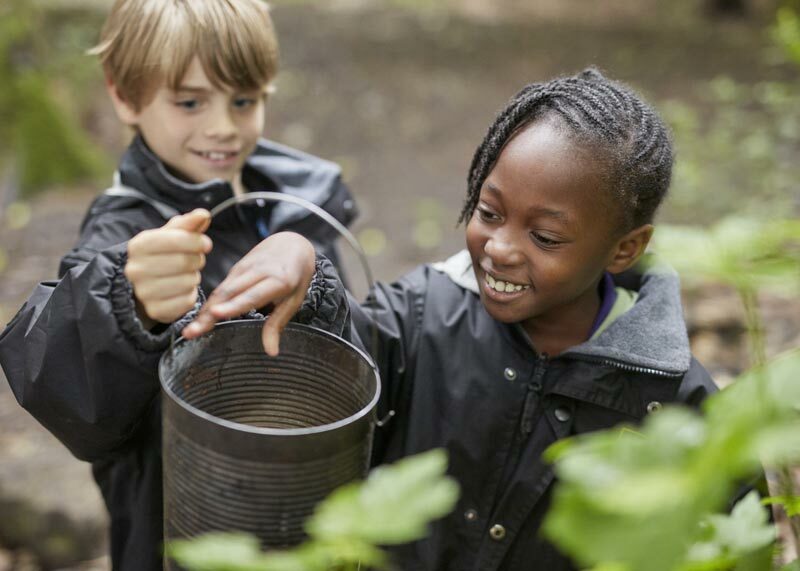 A true all-round education can never be confined to the four walls of a classroom. 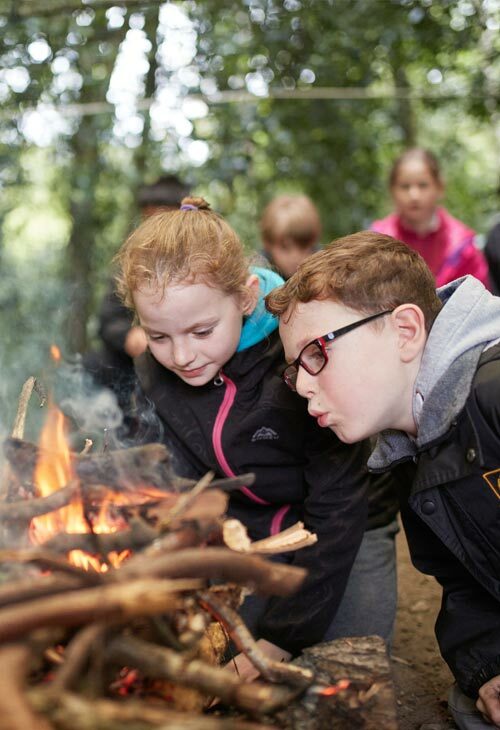 Moorlands pupils have many opportunities to learn in different environments. For a child to be able to make the most of their primary level education, school and family life should work seamlessly together. 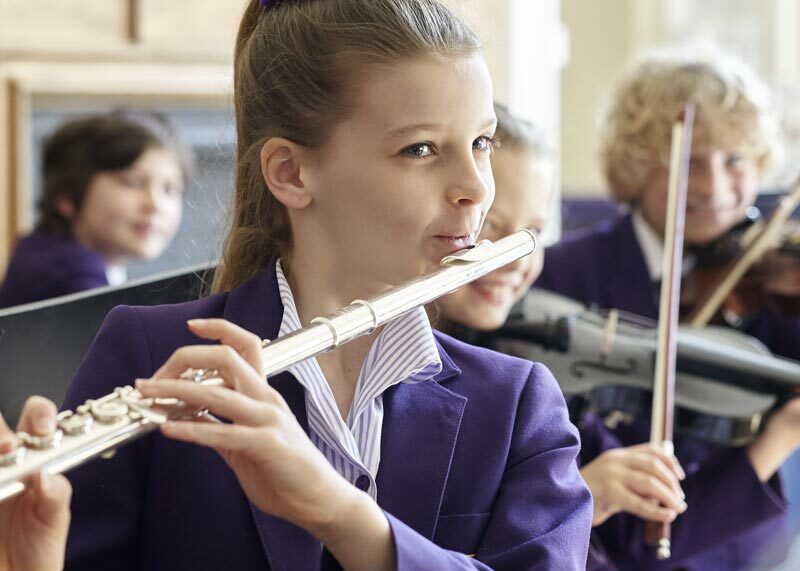 At Moorlands, we understand that key to this, is offering flexibility and convenience for parents, and a home from home environment for pupil. We are conveniently located just off the ring road at Weetwood Lane, North Leeds – hidden away within leafy grounds and away from busy roads, yet easily accessible from Wetherby, Harrogate, Otley and all the northern suburbs of Leeds. School drop off is easy and stress free. Children can arrive at school from 7.30am for breakfast and be picked up after tea at 6pm – providing the perfect solution for busy parents. 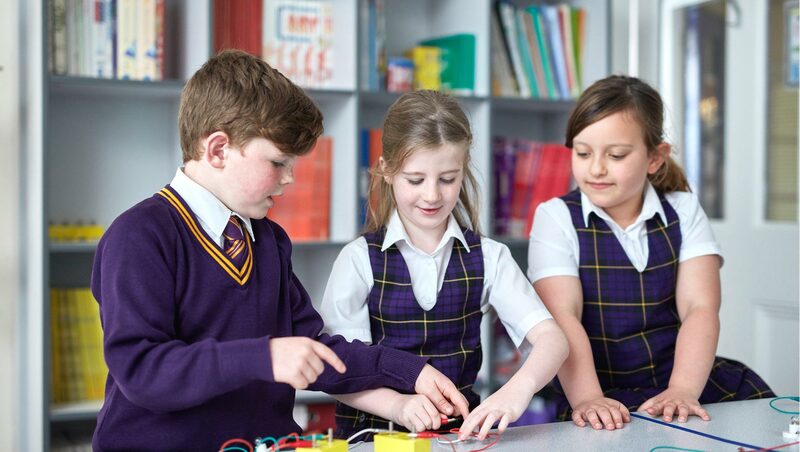 Many of our pupils actually request to stay late so that they can participate in our large selection of after school clubs! 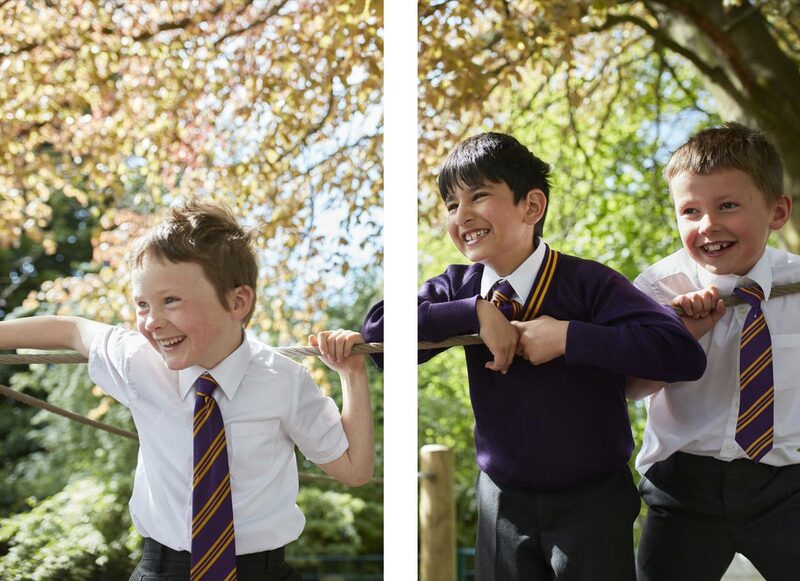 Find out what makes Moorlands so special. 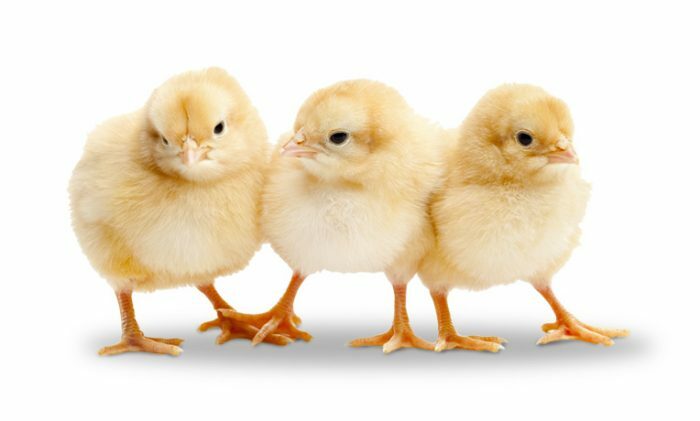 Join us for a morning of Spring crafts, singing, drama, Forest Schools activities and meet visiting farm animals! Everyone welcome.